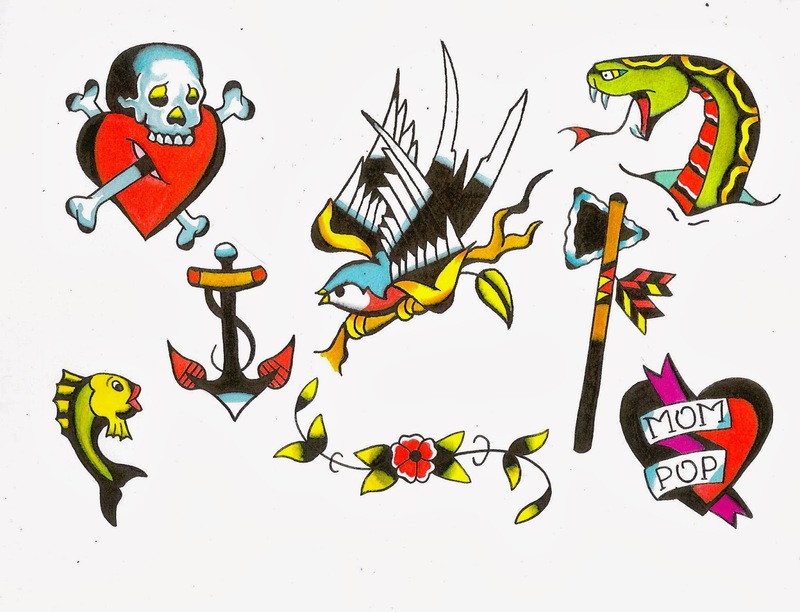 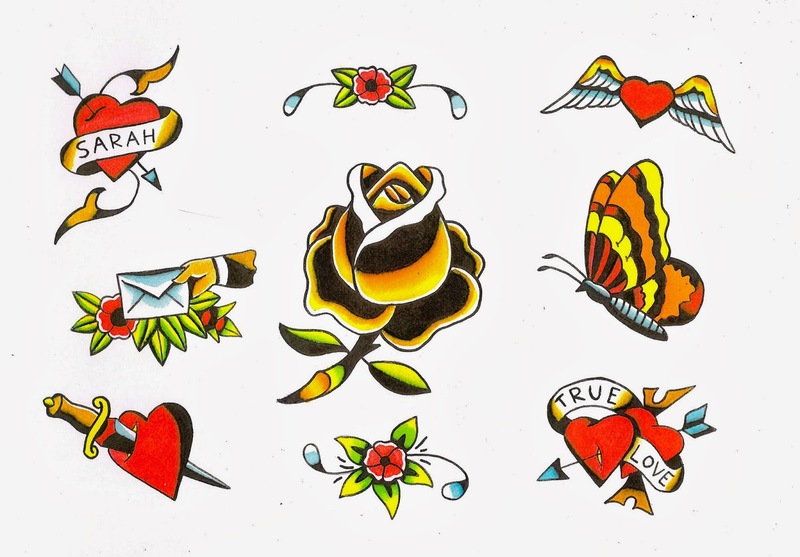 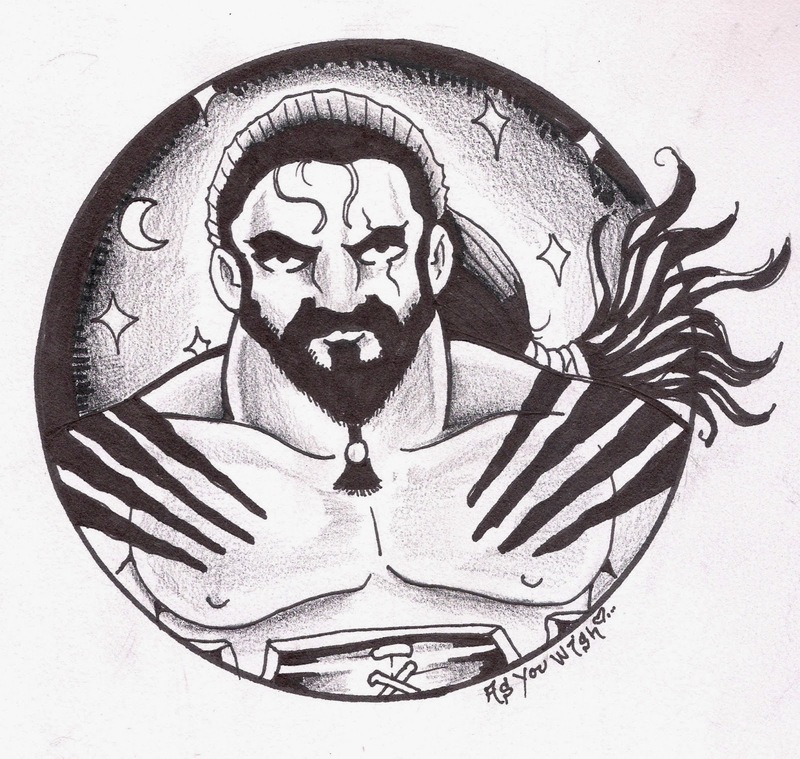 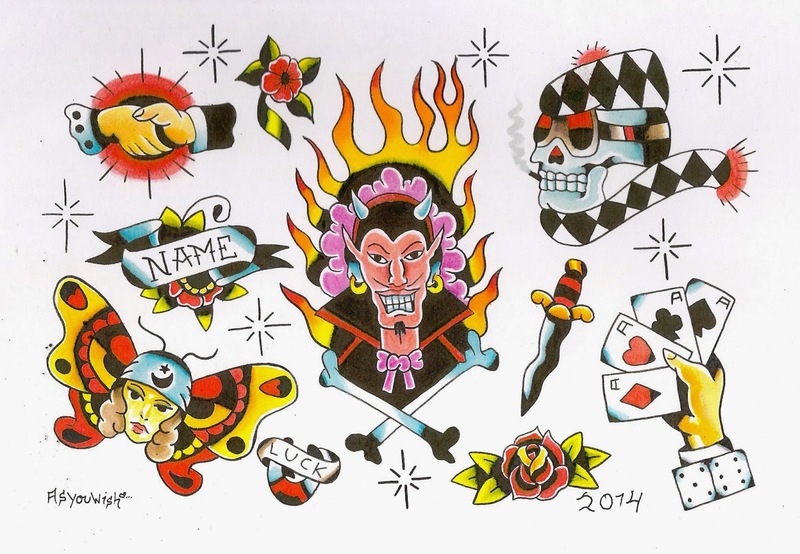 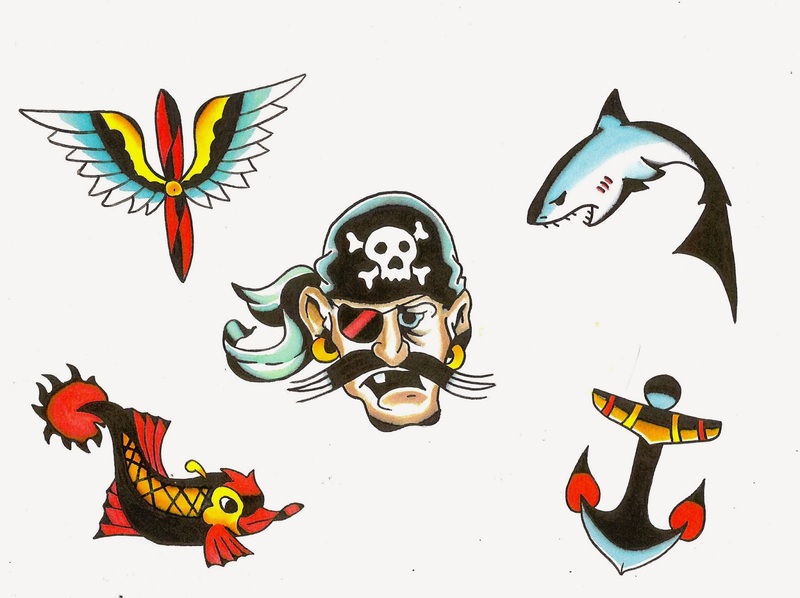 Here are some new tattoo flash designs I painted this week. 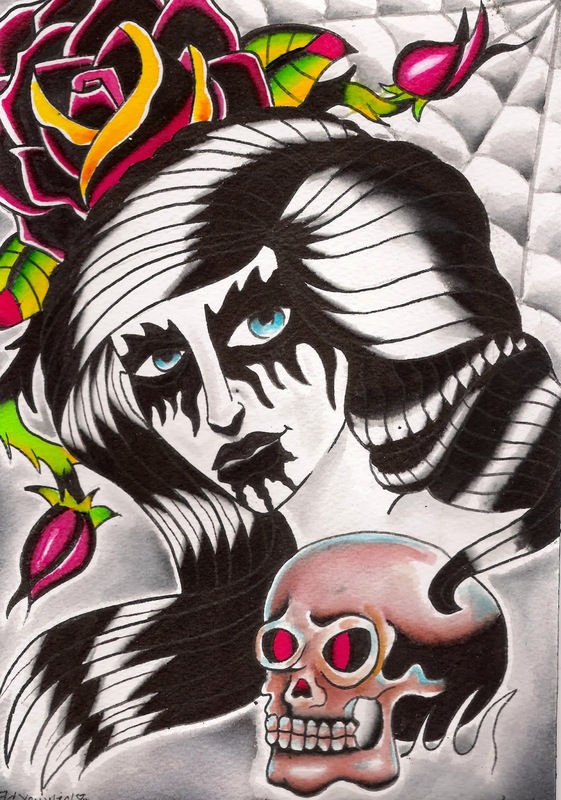 Plus a black metal girl design, I painted for an international trade. 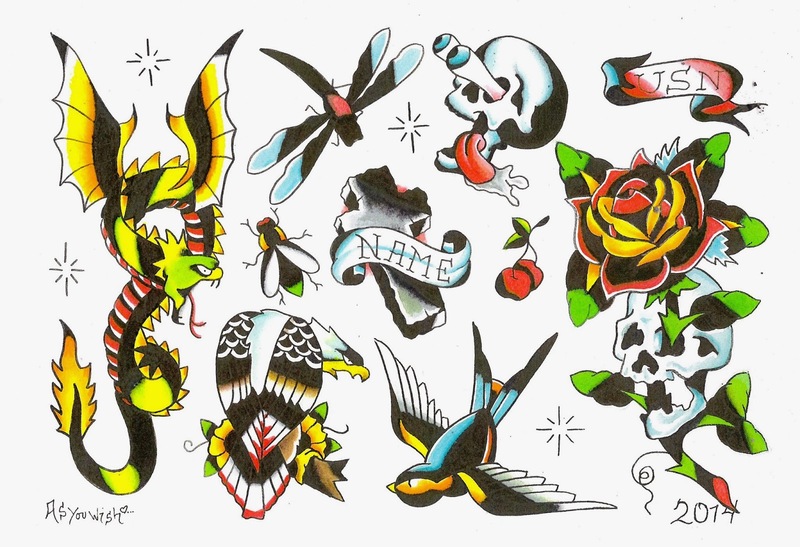 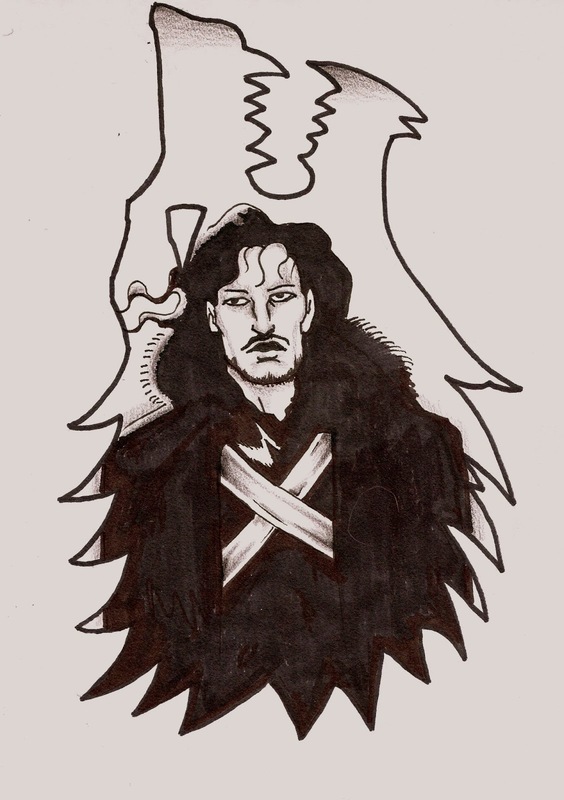 Hope you enjoy, and thank you for looking.